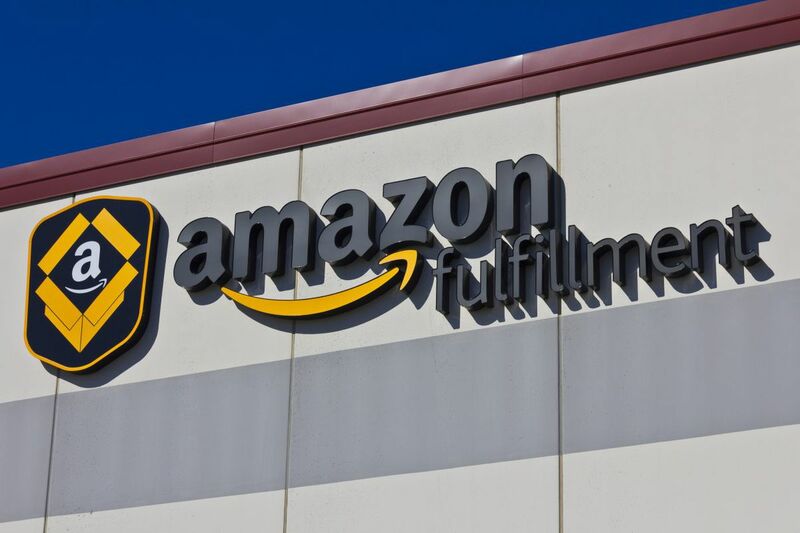 An Amazon fulfillment center in Indianapolis. Who is Philadelphia competing against nationally? Everyone. Plus Toronto and maybe Mexico. Who are we competing against locally? Area locales that have expressed public interest in luring HQ2 include Atlantic City, Bayonne, Camden and Newark in New Jersey; Harrisburg, Pittsburgh, Delaware County and Chester City, Bristol Township, Bensalem and the Lehigh Valley in Pennsylvania and Wilmington. New Jersey plans to offer $7 billion in tax credits if Amazon moves to Newark and meets its hiring benchmarks. Pennsylvania's tax break offer may top only $1 billion. Not all of the locations have confirmed their bids, however. Who are the leading contenders? According to Moody's, the front-runners are Austin, Atlanta and Philadelphia. The New York Times predicted Denver, among a final four that also had Boston, Washington, and Portland, Oregon. Slate said that "Baltimore, Chicago, Denver, and Philly are probably the most compelling choices" but didn't think any city ticked all of Amazon's boxes. The rumor mill has always liked Boston. Which sites is Philly pitching? Philly's pitch revolves around three sites: the Schuylkill Yards and uCity Square sites in West Philadelphia, and the Navy Yard in South Philadelphia. What happens next? Amazon honchos, consultants and more will go through all the bids — although some are likely to be tossed directly into the trash no matter how compelling their pitch. Several municipalities in three states within the Philadelphia area have bid to lure Amazon’s planned second headquarters. Click on the markers for more information. So if Philly wins, it’s going to be awesome, right? Better schools, a Whole Foods on every corner? Maybe. But maybe not. NBC News reported that HQ2 may ruin your city. Time magazine suggested there will be hidden costs. Columnist Will Bunch fears our gritty city could be overrun by nerds, and questions the rationale of making one of the world’s wealthiest men even wealthier with tax cuts and corporate giveaways. Don’t be such a downer. There are pluses too, right? Prestige. Jobs — possibly as many as 50,000. If 50,000 people make an average of $50,000 a year, that’s $2.5 billion a year, conceivably more than $100 million in city income tax revenue. That’s a lot of plu$$es. 50,000 people sounds like so many. That’s more than a Citizen’s Bank Park full of Amazon employees. In Seattle, Amazon employs more than 40,000 people over more than 30 buildings. When will the winner be announced? Next year.